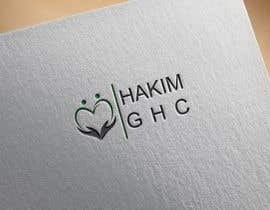 Redesign a logo to look more MODERN! 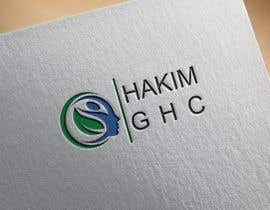 I need someone who can redesign the attached logo to be more modern looking. 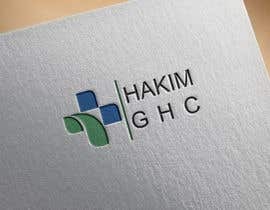 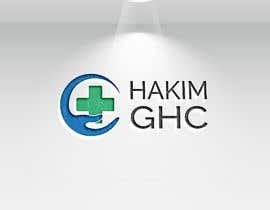 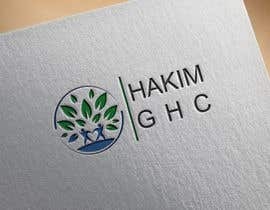 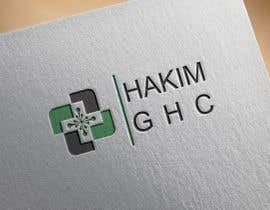 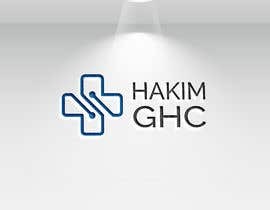 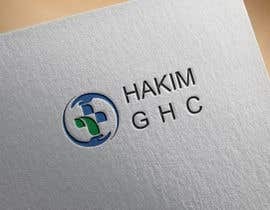 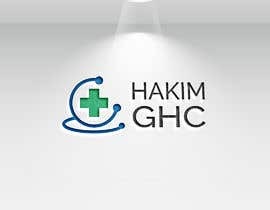 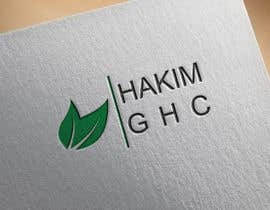 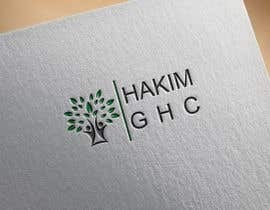 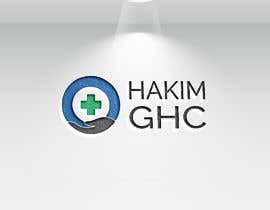 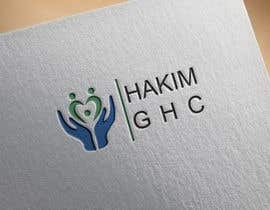 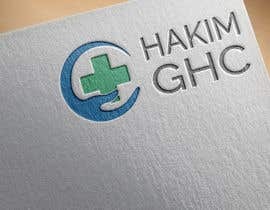 The company is called "Hakim - Great Health Companion" or "Hakim - GHC" for short. 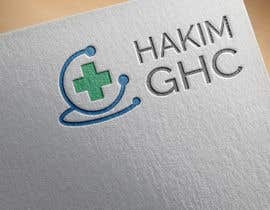 You can title it however you see fit, but I think using "GHC" instead of "Great Health Companion" works better. 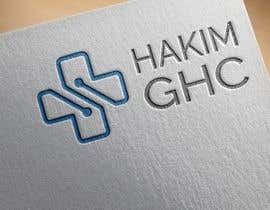 This is for a healthcare technology company, so the logo needs to be modern sophisticated.